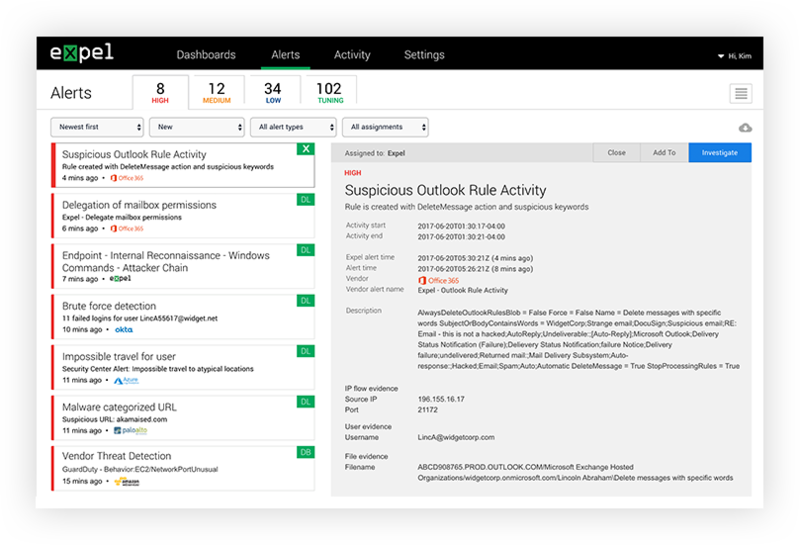 We’ll detect suspicious activity in Office 365 and tell you how to fix it. when accounts are compromised or user activity doesn’t seem quite right. Learn about how we’ll keep your data secure and what data we’ll access. Our pricing is simple. It’s based on how many users you’re trying to protect. *In addition to O365, we monitor Okta, OneLogin, Google G-suite and more. Agree to the terms below to kick off the wizard. It’s that simple. Like to talk to us before you dive in?